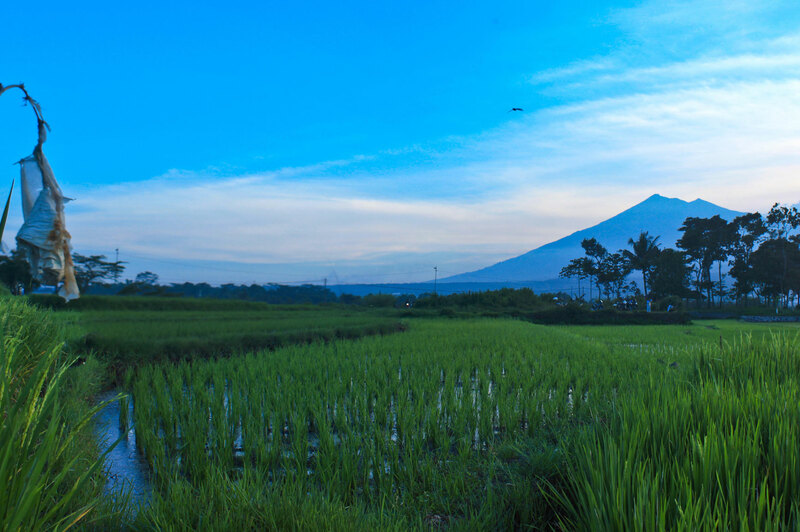 Since my childhood, I have had a fascination for Asia and all it has to offer. I have no idea why but it has shaped my adult life and career. I did find out that I am not the only one in my family who has had this interest. When I was studying for my Master of Laws in England, I discovered one of my Scottish forebears established a trading company in Jakarta (then Batavia) in the late 1700s. And I only learnt recently that my grandfather, who was a geologist, went to Burma to look at mines for BHP well before World War II. So perhaps Asia is deep in my DNA. The long and the short of it is that I have spent the last 40 years living and working in Asia – as a student, lawyer, corporate adviser, author and interviewer – and was awarded the Medal of the Order of Australia (OAM) by the Australian Government in 1994 for my services to Australian business relations with Asia. 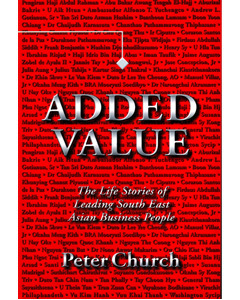 My passion for Asia has led to four books: A Short History of South-East Asia, which is in its 6th edition, Added Value – The Life Stories of South East Asian Business Leaders, Added Value – The Life Stories of Indian Business Leaders. 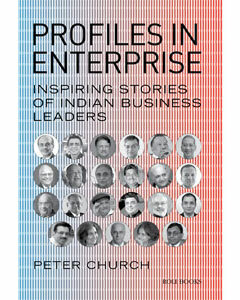 and my most recent book, Profiles in Enterprise – Inspiring Stories of Indian Business Leaders. 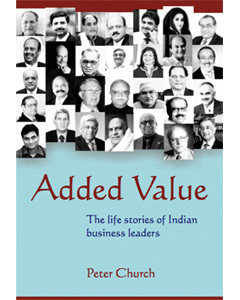 CNBC India aired a program produced out of the Mumbai book launch of the Indian Added Value. The program celebrated the lives of the distinguished business leaders covered in the book, a number of whom were present at the Mumbai lunch and interviewed by me. My two prime roles are acting as Chairman of AFG Venture Group (www.afgventuregroup.com) and as Special Counsel to the leading English law firm of Stephenson Harwood (www.shlegal.com) from my base in Singapore. 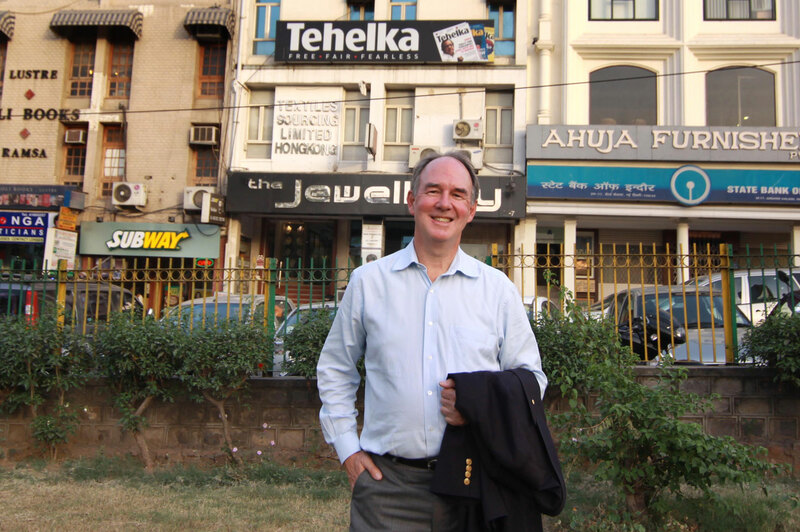 I have also been appointed as a Professor at Curtin University in Perth (www.curtin.edu.au), Great Lakes Institute of Management in Chennai (www.greatlakes.edu.in) and Sri Sharada Institute of Indian Management in Delhi (www.srisiim.org) and am enjoying speaking to their students about entrepreneurship and leadership based on what I have learnt from writing my life story books and from my work in South East Asia and India. Below are four books that Peter has written during his career. Click on the cover for more information. 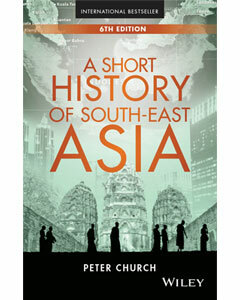 The first edition of "Focus on Southeast Asia" was published in 1997 and the second edition, which was renamed "A Short History of South-East Asia", was published in 1999. With so much change taking place in South East Asia over the intervening years several new editions were published with the sixth edition published by John Wiley and Sons (www.wiley.com) in March 2017. Like its companion book on India, Profiles in Enterprise published in 2015 combines advice and guidance from the life stories of some 20 Indian business leaders. This inspirational book combines invaluable advice with remarkable and candid inside stories of thirty Indian business leaders. Uncompromising vision, a willingness to take risks and exceptional business acumen enabled these leaders to add value to the business fabric of India. This uplifting book provides hope and guidance for businessmen and women of all ages as well as for those about to embark on a business or professional career. It details face-to-face interviews the life stories of leading businessmen and women throughtout the ten countries of South East Asia (ASEAN) and their own secrets of success. From my years of involvement in Myanmar I have become aware of the increasing scarcity of the generation of Myanma citizens who were born before WW2 and have lived through the tumultuous years since that time. These men and women have experienced significant events in the modern history of the country including the colonial period, independence and military juntas all the way through to quasi democracy. For me, these men and women are "national treasures" whose experience, perseverance and wisdom gained during their long lives will be lost unless we capture their stories in some way. To this end I have decided to interview a number of these elderly citizens. My idea is to make these interviews available free of charge as podcasts to historians, sociologists and others who might be interested. When the Myanmar Government is in a position to store and make available these oral histories I plan to provide them with copies of the interviews. I would also like to encourage Myanmar citizens to join me in this exercise as clearly there are limits to how many people one person can interview and, in my case, I am only able to interview those who can speak English. If you would like to participate, please contact me as per my details below. Masthead photo credit: Shailendra Pandey/Tehelka.